Picked this up today. 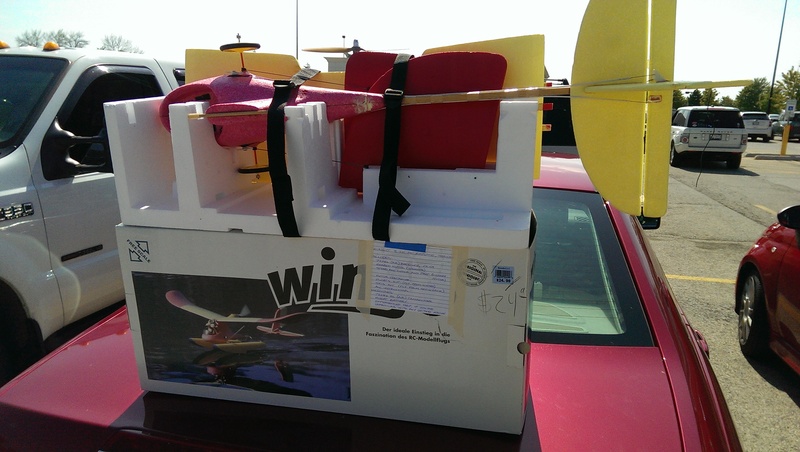 I think I can make it fly. It’s a Winglow. There was no battery included and the receiver is not 2.4GHz. so I am hoping to find a new brushless, motor and ESC along with installing a new RX. 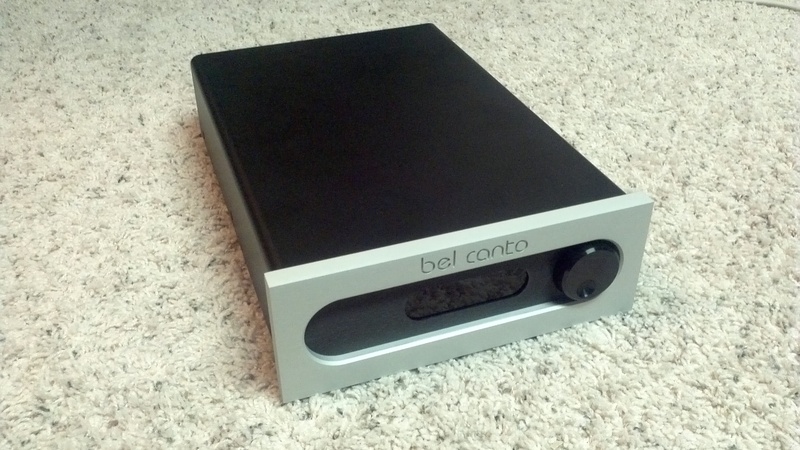 just recently picked up the excellent bel canto integrated amplifier. it’s driven by dual mono Icepower modules. I have been a fan of Icepower since picking up my Ghent Icepower amp about a year ago. I wanted to take some photos inside of the Bel Canto amp, and also a couple to compare it to my Ghent. I’ve been giving some thought on using this as a 12 volt battery power supply for my Lapai T-amp. I gave it a try it yesterday. And it sounded pretty good. 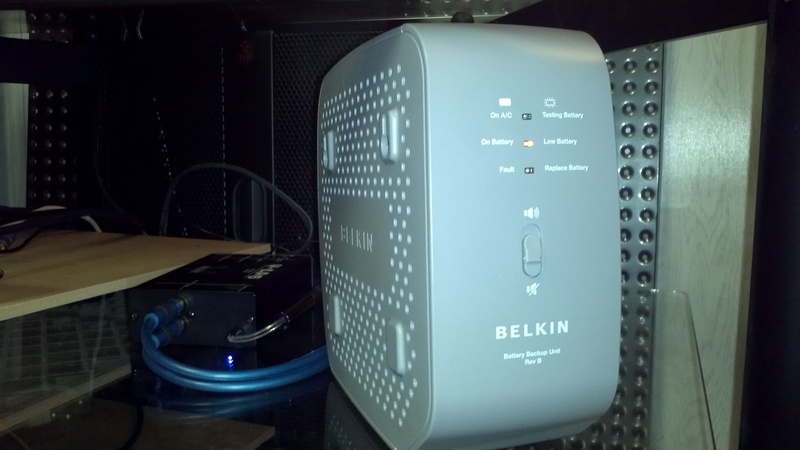 the original owner of my musical fidelity V-LPS wisely set up the Belkin as a battery power supply for the phono stage. so I was really hoping to be able to use that nice thick duvateen for my sound panels. but it really is too thick to effectively allow the transmission of sound. I also figured that it only cost about 20 bucks for the fabric once you figure in all the crazy discounts at Joann’s fabrics.